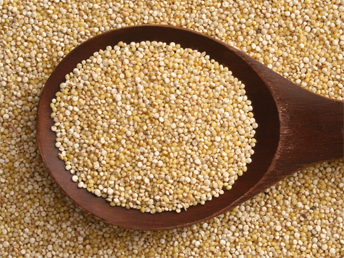 Quinoa is a great addition to any diet, though it requires proper preparation, cooking and storage for optimal taste and nutrition. It’s one of our favourite foods to eat and cook with. Very versatile and offers a great gluten, wheat free substitute in many recipes. Here are some facts about the ‘super food’ and plenty of information to successfully cook and store..